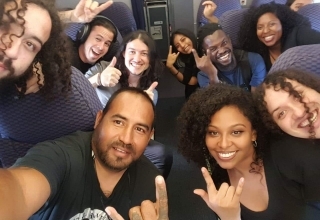 Home Latest News Will the new law deter Belizeans from going to Chetumal? Thousands of Belizeans visit Chetumal on a monthly basis spending an average of one hundred dollars. 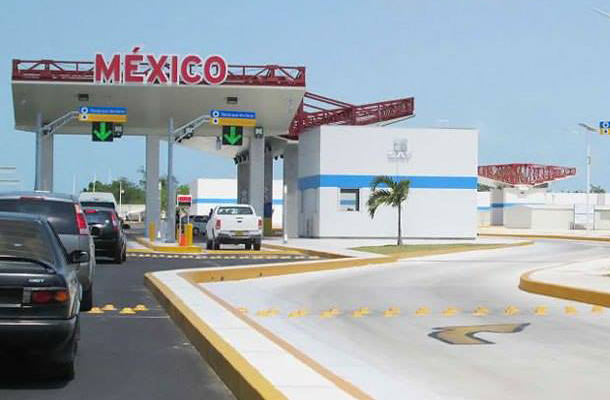 With the new mobility law, will fewer Belizeans make the trip across the border to Chetumal? The new law will make it mandatory for Belizeans entering Chetumal in their private vehicle and staying for twelve hours to pay two hundred and fifty pesos for insurance. Those intending to stay twenty-four hours will have to pay five hundred pesos for insurance. 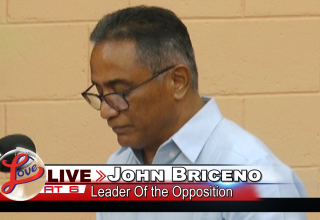 Yesterday, the Leader of the Opposition, John Briceno, was asked whether the new law will deter Belizeans from going to Chetumal. We tried to reach the Ambassador of Mexico for a comment, but he was out of office.